Gov. 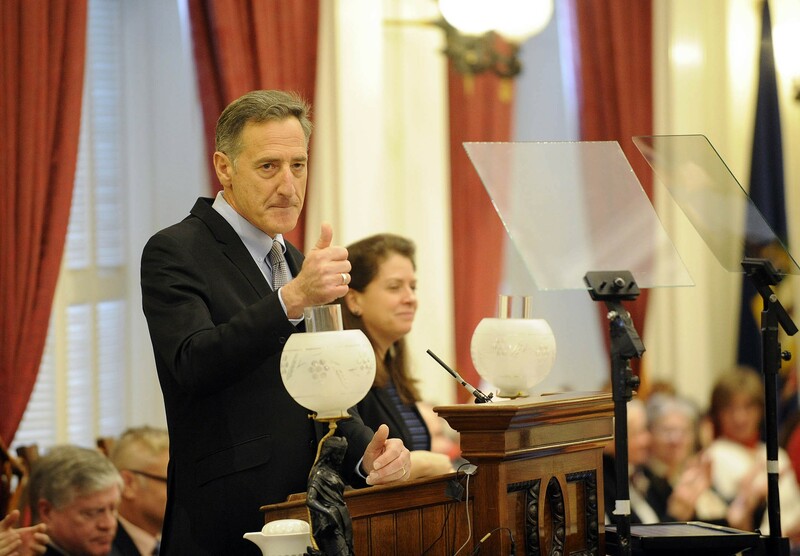 Peter Shumlin vetoed a bill Friday that would have diluted his administration’s control over a clean water fund that was established last year. The bill, H. 518, would have added four people, including two municipal officials, to the five-member board established as part of a broad clean water bill last year. The existing five members are all state agency secretaries. The board’s job is to make recommendations to the governor about how to spend money intended for cleaning up waterways. Deen said Darren Springer, the governor’s chief of staff, argued that the new members, who would be appointed by the House speaker and the Senate president pro tempore, would politicize the board. In his veto message, Shumlin, who is leaving office after this year, said he and lawmakers negotiated the five-member board makeup last year. Adding new members could have “potential negative effects on our efforts to ensure clean water statewide,” he argued. Shumlin spokesman Scott Coriell did not respond to an inquiry about what those negative effects could be. Deen said he wanted to add two municipal officials and two other members of the public from different watershed areas to provide a broader perspective. The bill does not warrant calling lawmakers back to attempt to override the veto, Deen said. This was the second surprise veto of the governor’s tenure for Deen, who represents Shumlin’s former hometown and considers him a friend. 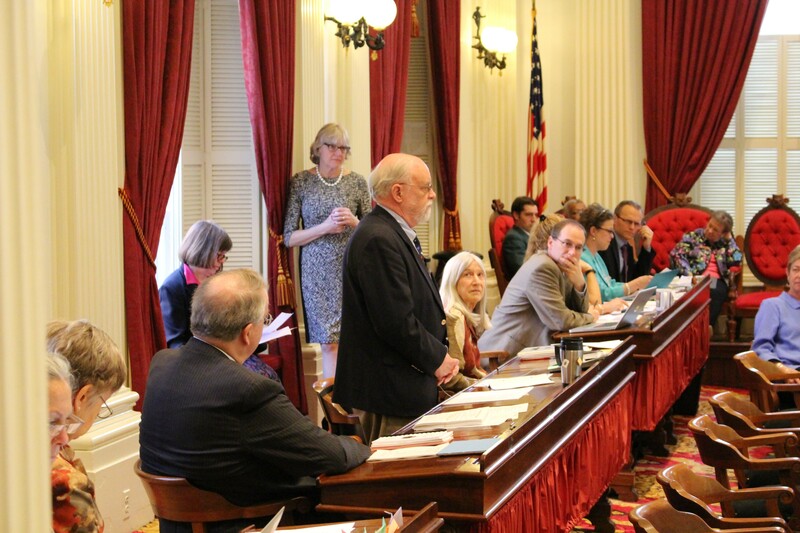 In 2011, Shumlin vetoed a bill Deen backed that would have required testing of water from newly drilled wells.